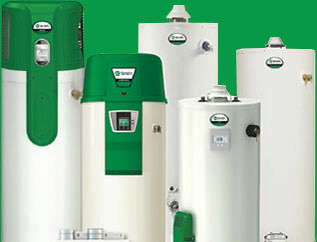 BP Plumbing can handle all your plumbing needs including emergency services. Over 20 years in the Rochester, NY area & Wayne County. 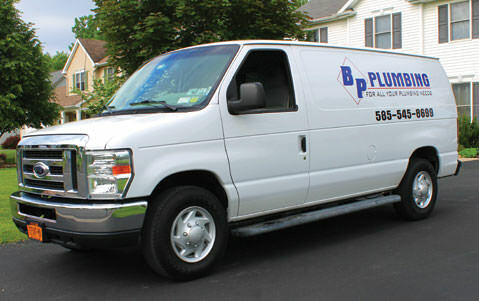 BP Plumbing has provided full-service plumbing in Rochester, NY for over 20 years. You’ll work directly with the owner, Bryan Patane, on any service request. Call us at 585.545.8699 in the event of a plumbing emergency or for leak repairs, hot water heater installation or any other plumbing need. We’re licensed and fully insured, rated A+ by the Better Business Bureau, and offer FREE estimates. 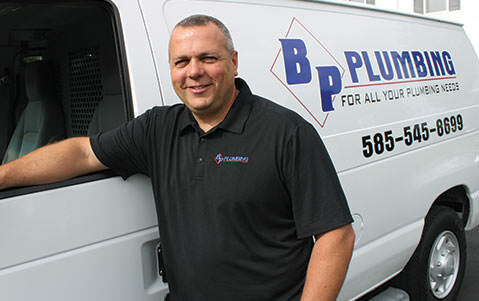 For responsive, professional plumbing services from a reputable local business right here in Rochester, trust BP Plumbing. "BP Plumbing was quick to respond to the service call. Bryan gave us good recommendations regarding alternatives. Neat in his work and reasonable in his price. I would definitely recommend Bryan to others!"